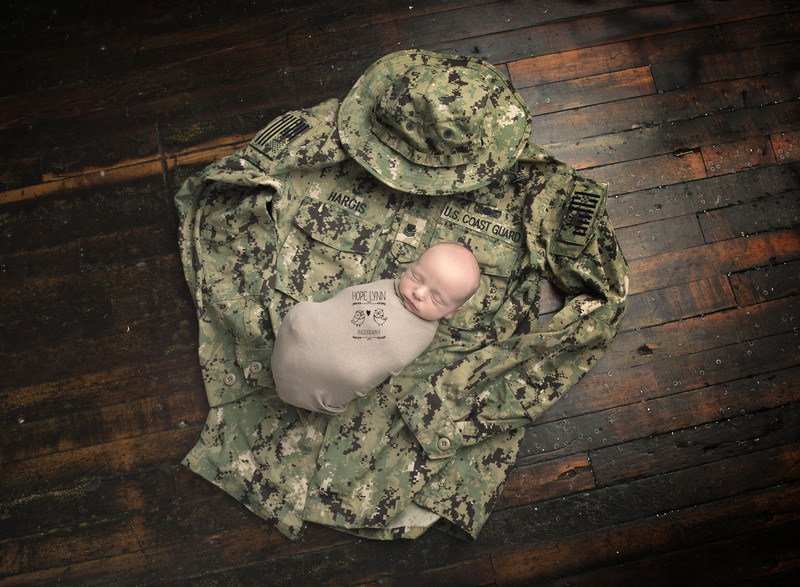 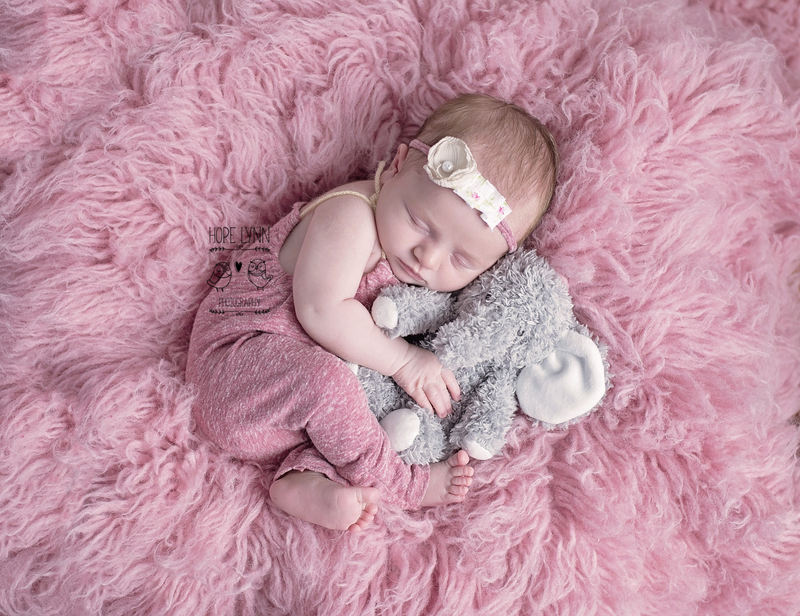 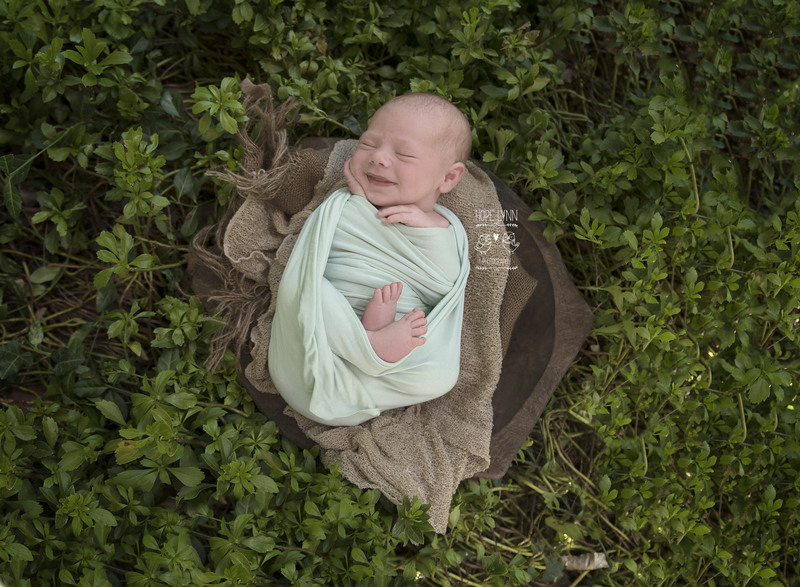 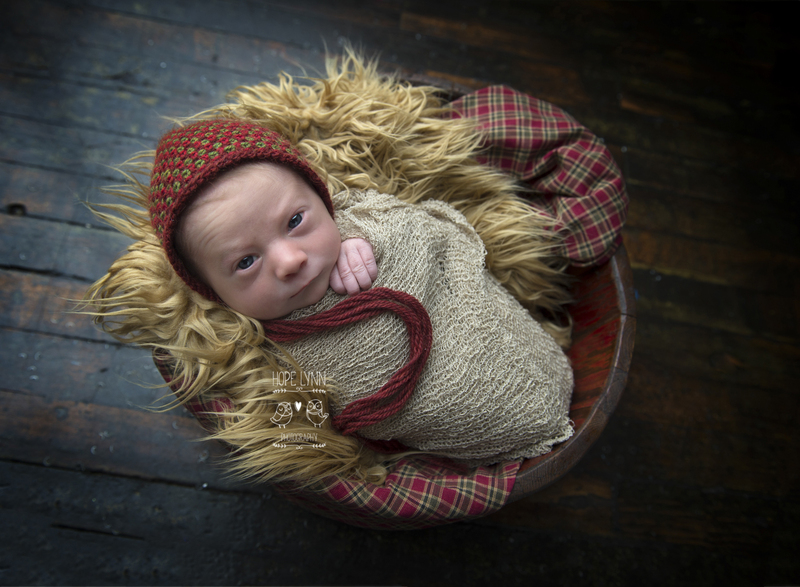 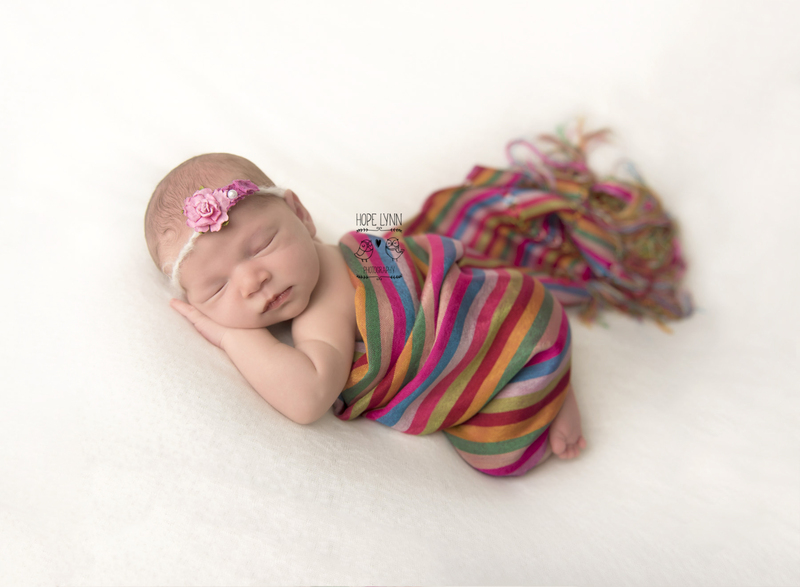 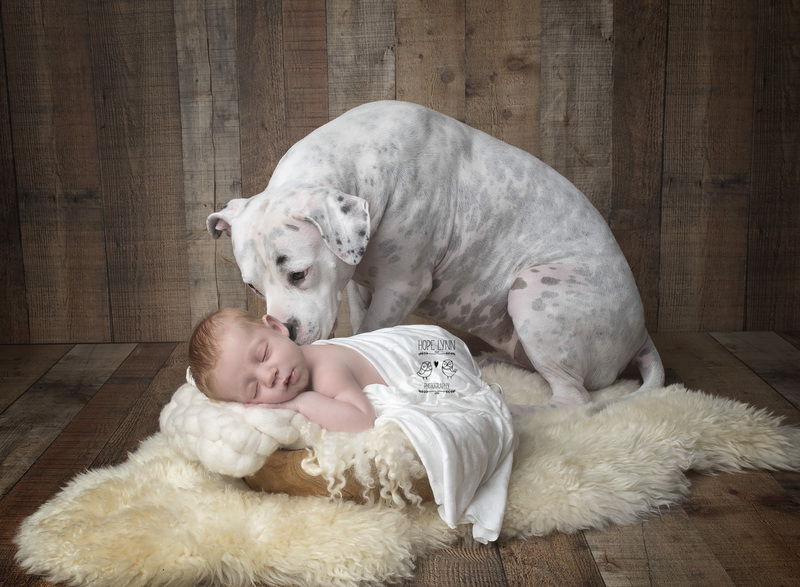 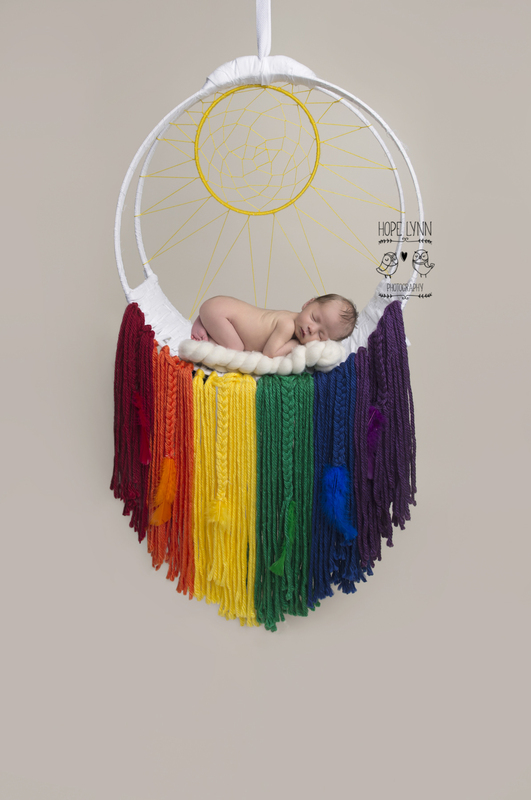 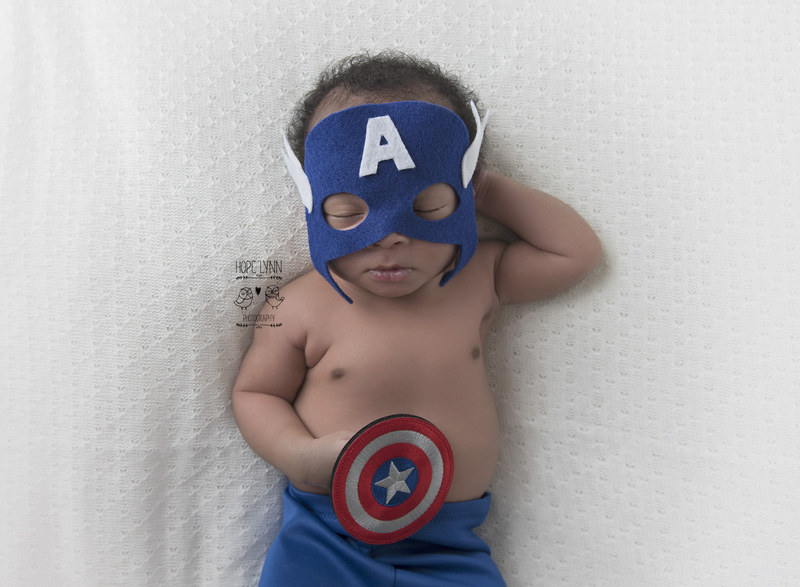 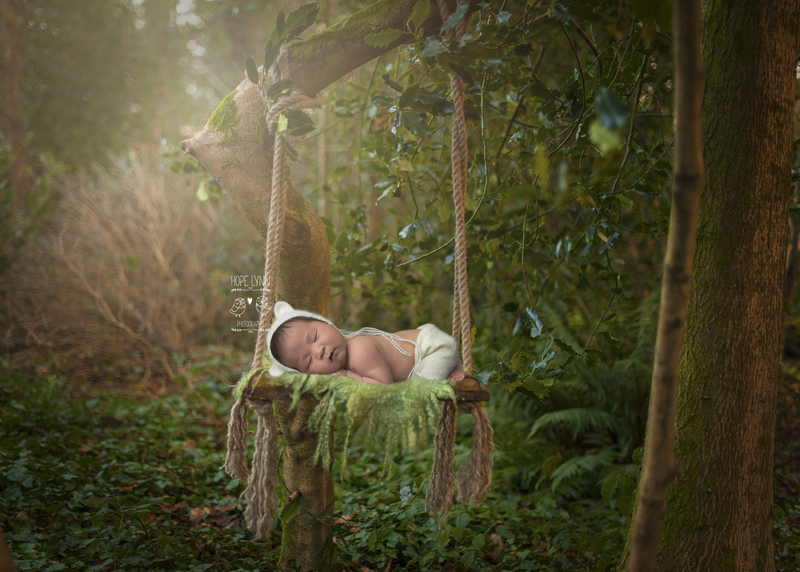 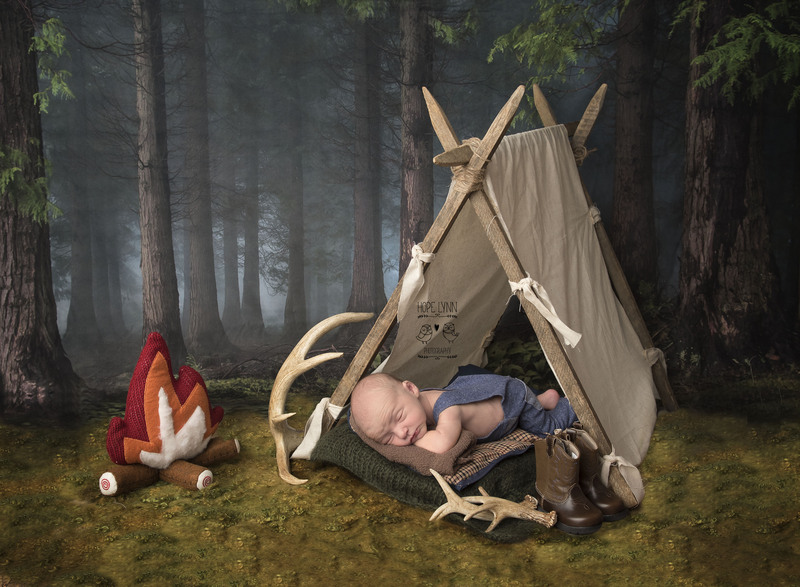 Newborn Sessions are one of our most popular sessions. 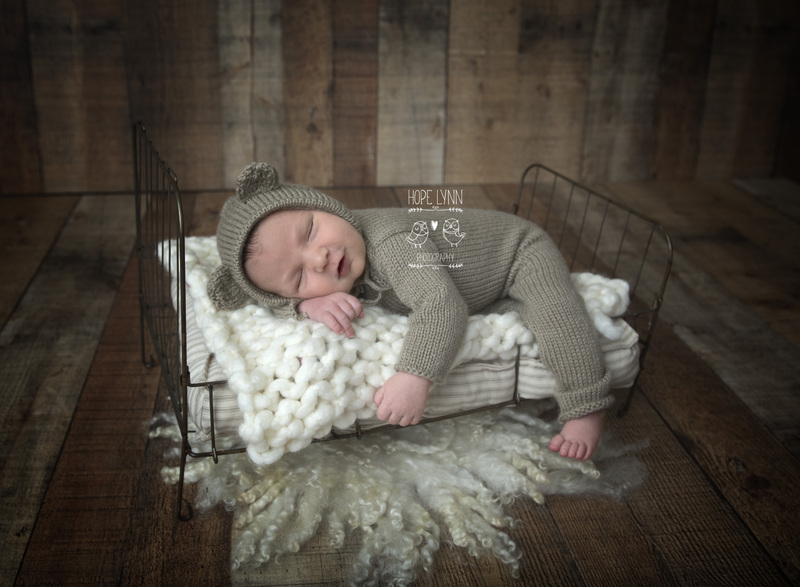 They also happen to be my very favorite so, do not be surprised if I steal lots of newborn snuggles while you are in the studio! 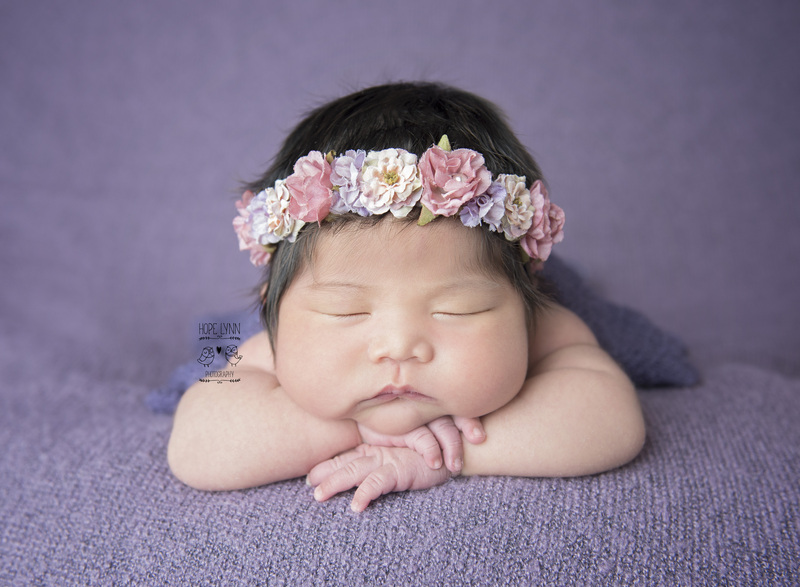 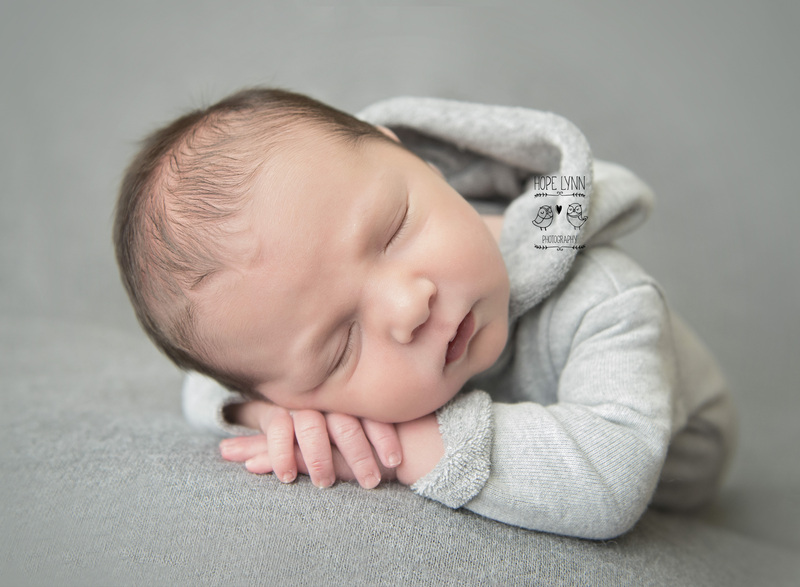 Newborn sessions are best done between 5 and 12 days old so we can capture your little bundle while they are what we like to call "fresh and squishy". 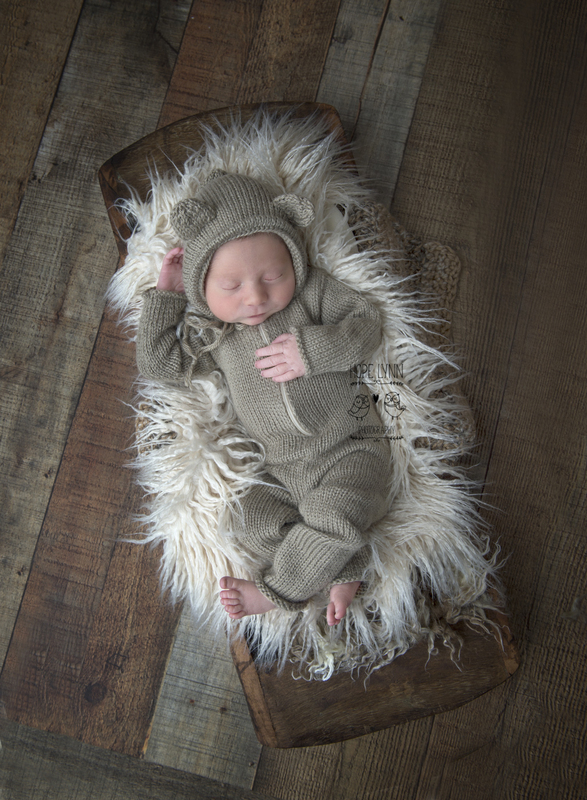 We supply all of the outfits needed and work closely with you to be sure we include colors and special family items. 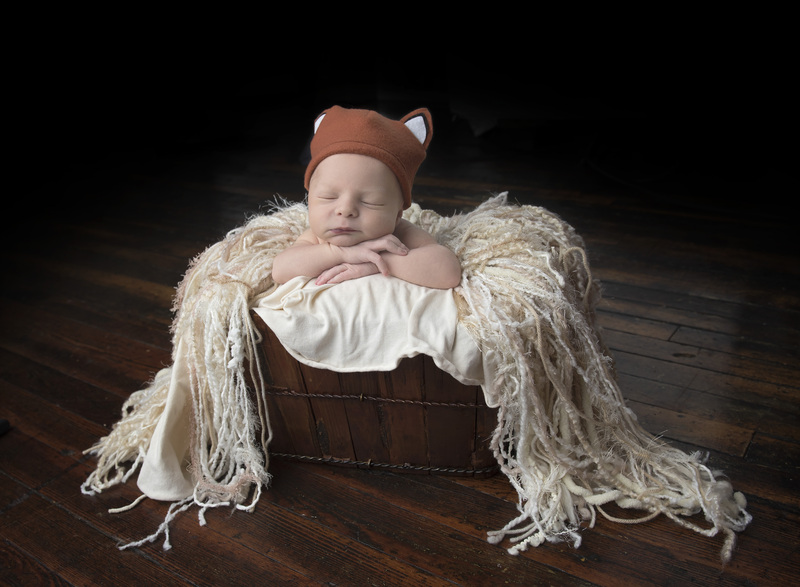 We have a limited number of these sessions available per month so try to book these ahead of time. 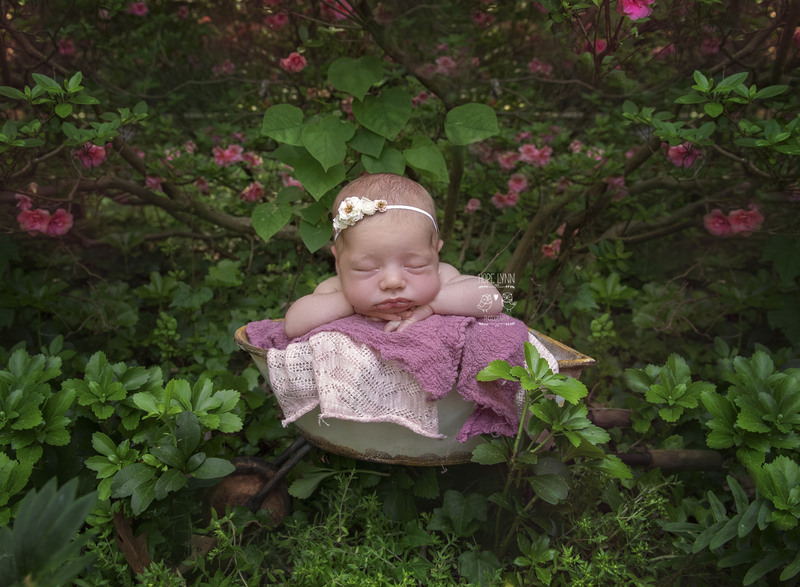 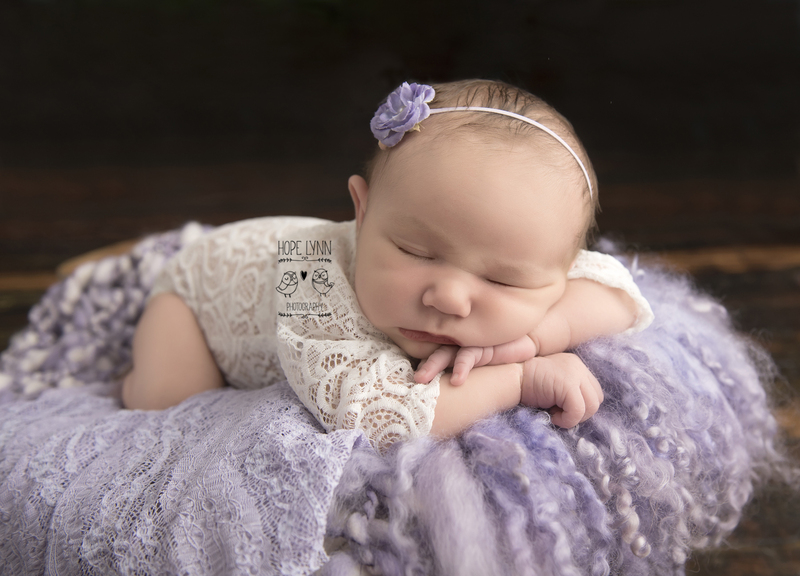 If you are ready to schedule a newborn session with us, please contact us here.